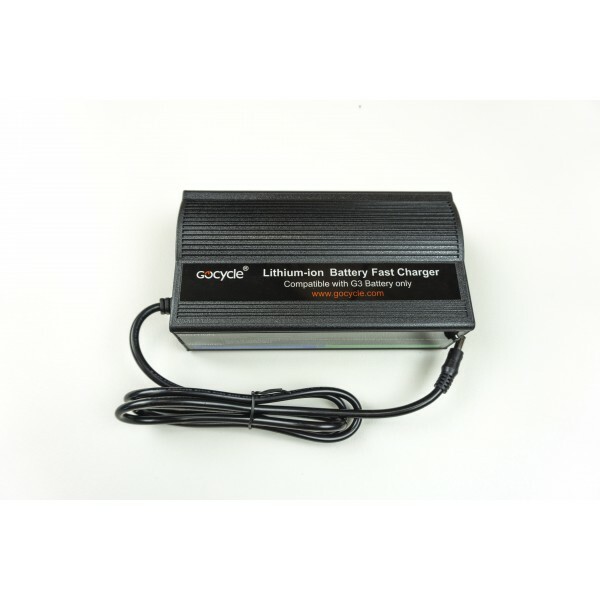 G3 Lithium Ion Battery FAST Charger (Compat. With G3 and Gocycle GS) For security reasons, we ask you to provide us with a picture of your Gocycle framenumber by email at info@green-miles.com in order to check your ownership. If we need to refund because there is no proof of ownership, we will deduce €2.00 administration cost from the refunded amount. We thank you for your comprehension and cooperation.